Every September over Labor Day Weekend, Ouray County celebrates their annual western fair and rodeo. It’s a CPRA sanctioned rodeo with a number of exciting events for the whole family. 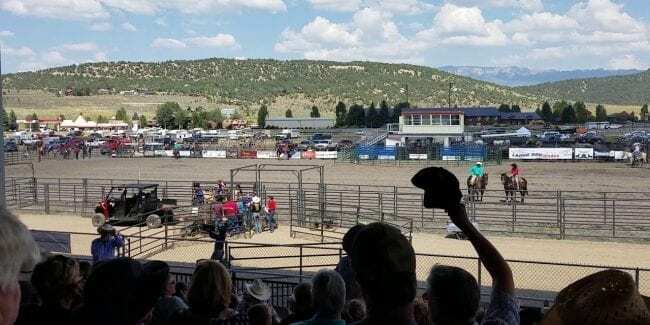 This year’s Ouray County Fair & Rodeo takes place from Sunday to Monday, September 1st to 2nd, 2019. It’s held at the Ouray County 4H Events Center & Fairgrounds in Ridgway, which is one of Colorado’s largest outdoor arenas. 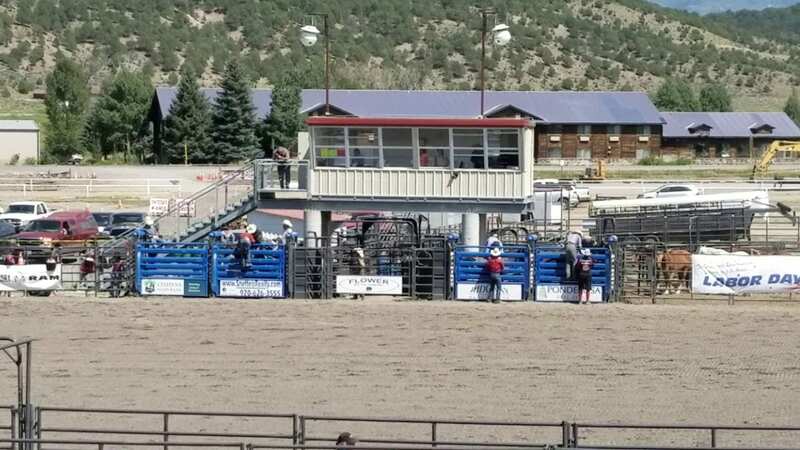 The Ouray County Rodeo Association is a non-profit organization aimed at preserving and promoting the ranching heritage of Ouray County. They provide financial support and scholarships for education to local children. The county fair features a 4H livestock show and sales, parade and BBQ. Rodeo competitors must enter 3 out of 4 rodeos in the Berentis Roughstock Buckle Series, in order to qualify for the event. Ouray County Fairgrounds in Ridgway.